Prairie Dog Pals is an all-volunteer non-profit organization and we need your donations in order to save prairie dogs in the Albuquerque area and beyond. There are many ways to support our efforts. The simplest way is to donate via online, via Network for Good or Paypal. Both services are easy, fast, and secure. 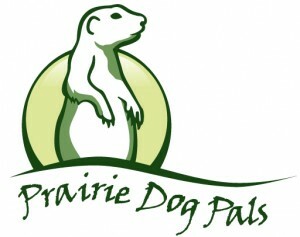 Prairie Dog Pals invites you to join our monthly Giving Club, the Prairie Dog Monthly Giving Pals! 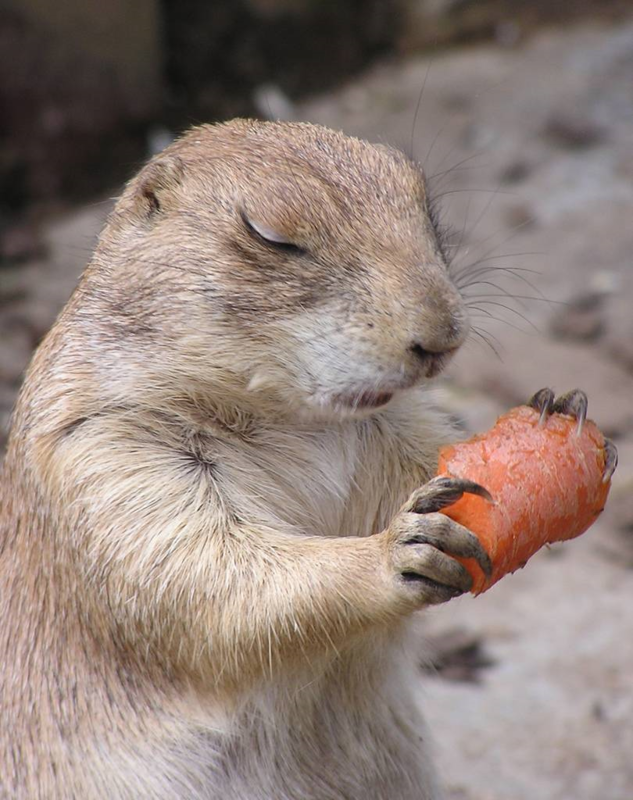 This exclusive club donates once per month, automatically via our Network for Good site, and thus contributes to our monthly expenses like carrots, apples and peanut butter for the prairie dogs, thus allowing us to continue our life-saving work. The best part of all? It’s so easy! Just click here and choose “monthly” under recurring donation. 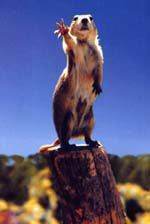 To thank you for your generosity, we will send you a prairie dog paw keychain! Yes that’s right. 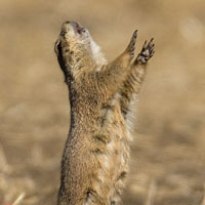 Prairie Dog Pals has entered into an agreement with Car Program that will allow them to dispose of your car (or boat) and provide you with a receipt to deduct the donation from your income tax. Click car donation instructions to read what to do and click car donation form to get a printable copy of the form. Your shopping makes a difference. Do your regular Amazon shopping at smile.amazon.com/ch/85-0392843 and Amazon donates to Prairie Dog Pals of Albuquerque. 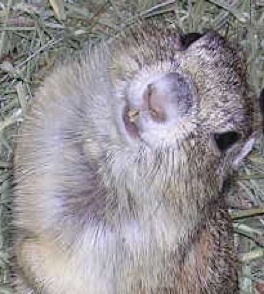 Go to smile.amazon.com/ch/85-0392843 and Amazon donates to Prairie Dog Pals of Albuquerque. You can link this to your Amazon Prime account!!! 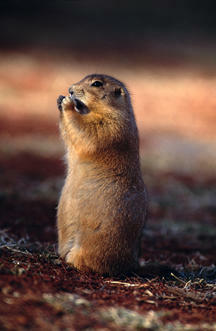 $7 Provides food for a prairie dog family for a week consisting of carrots, sunflower seeds and mixed grains. 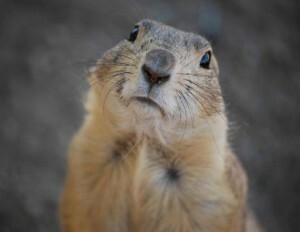 $8 Purchases a microchip for marking the prairie dogs. $14 Purchases a bale of timothy used for bedding and feed at the staging facility, urban colonies and for relocations. $16 Purchases a bag of mixed grain used for feed at the staging facility, urban colonies and for relocations. $25 Buys a nursery pot, hardware cloth, corrugated tubing and straw for creating nesting boxes for the artificial burrows. $30 Purchases a bag of black oil sunflower seeds. $35 Purchases a humane trap. $40 Provides a kennel to transport prairie dogs. 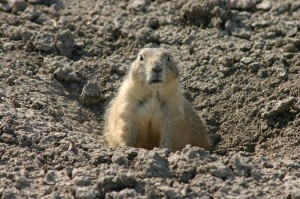 $45 Will rescue, stage and relocate 1 prairie dog. $70 Creates one artificial burrow, including materials. $75 Buys a livestock tank used for staging prairie dogs. $80 Covers the cost of the water meter for a month. $85 Buys automobile or liability insurance for one month. $100 Covers the printing cost for one of our outreach handouts. $140 Buys a tank of gas for the suburban. $200 Purchases a tire for the suburban. 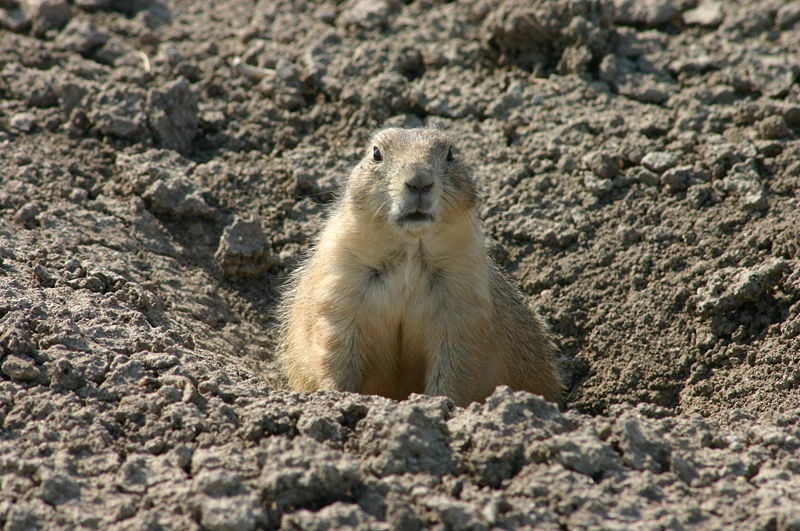 $1,000 Will rescue, stage, and relocate 25 prairie dogs threatened by human conflict or habitat loss. $10 a month will sustain a small colony for the year. $25 a month will sustain a large colony for the year. Be a Hero and Donate!